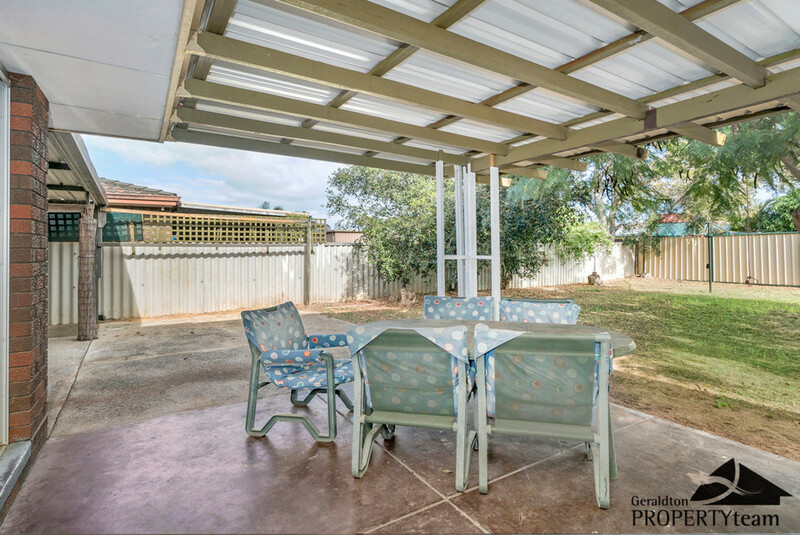 | This home represents good buying and is worth your inspection !! 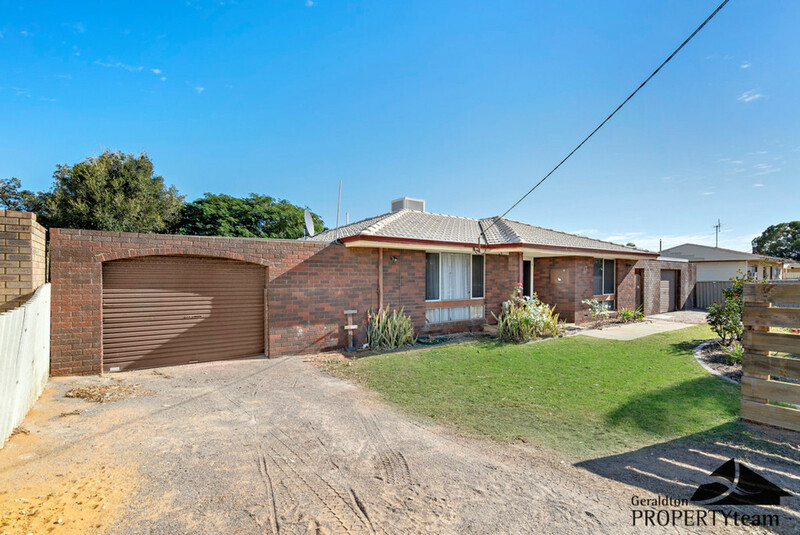 This home represents good buying and is worth your inspection !! 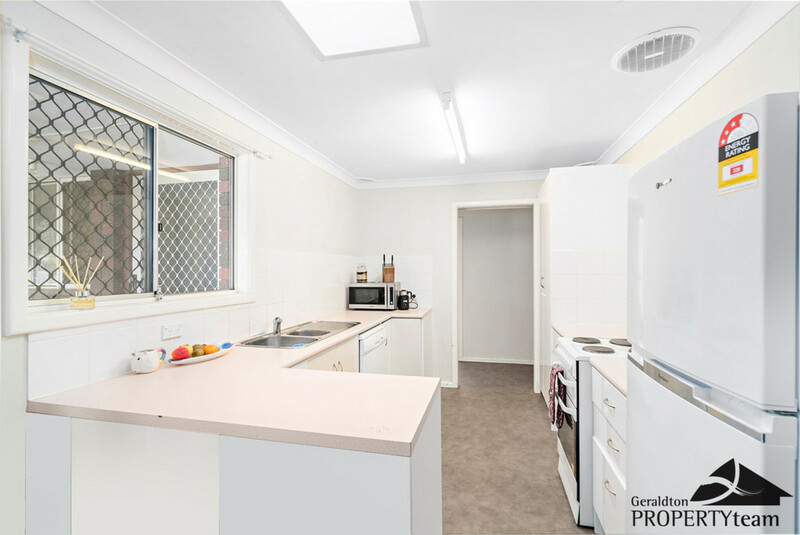 On offer is this spacious and well maintained home with three bedrooms , one bathroom outdoor entertaining area, 2 Garage’s and so much more, making it perfect for First Home Owners or Investors alike! 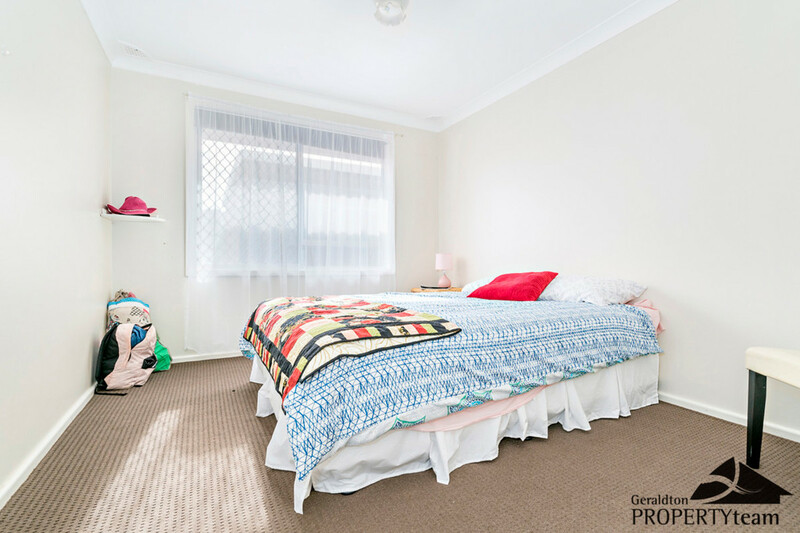 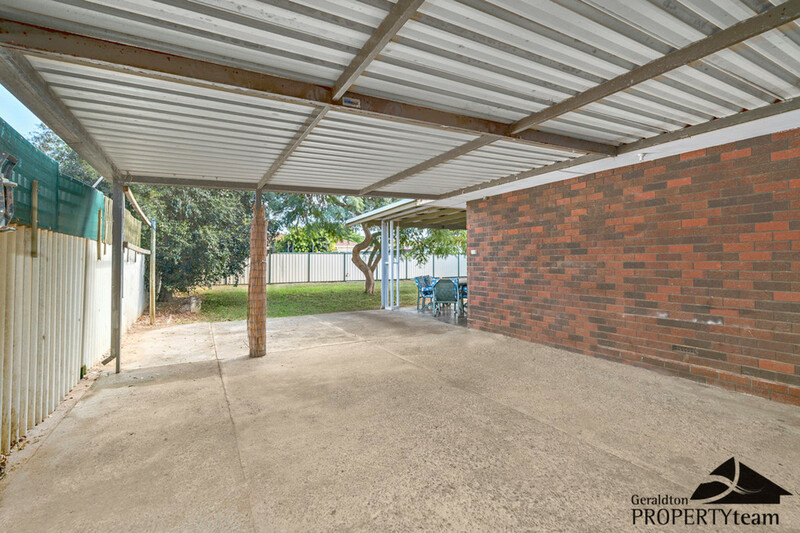 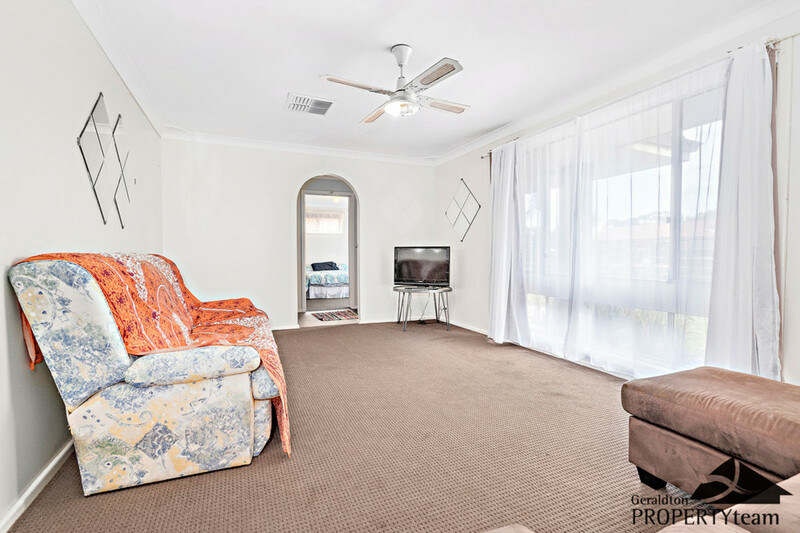 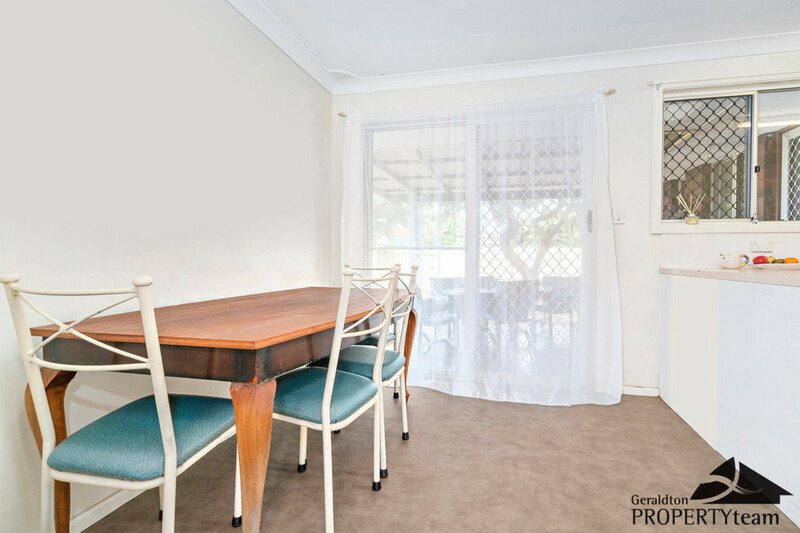 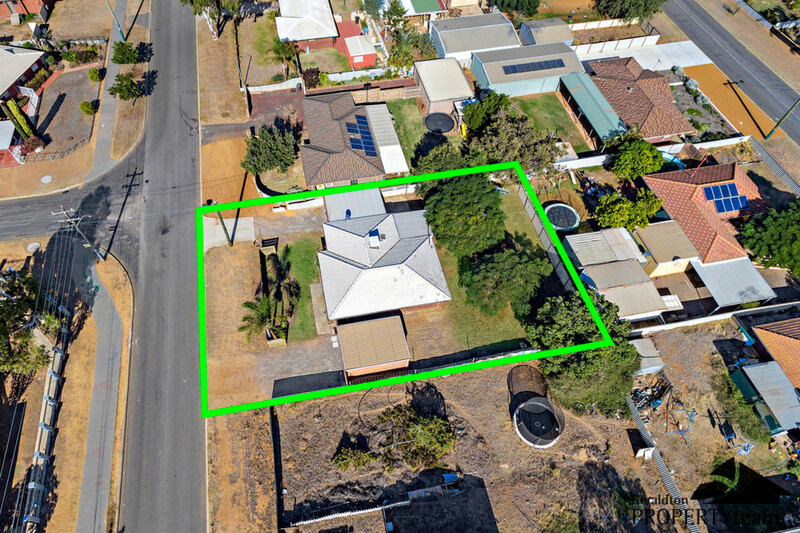 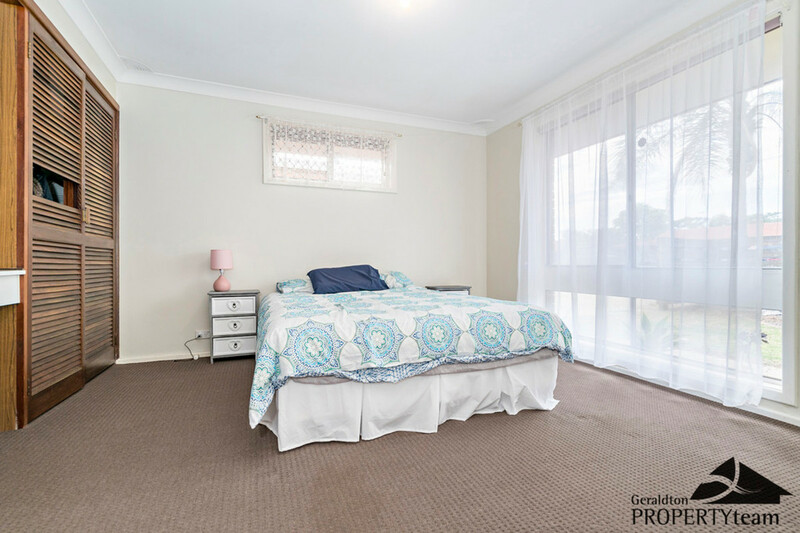 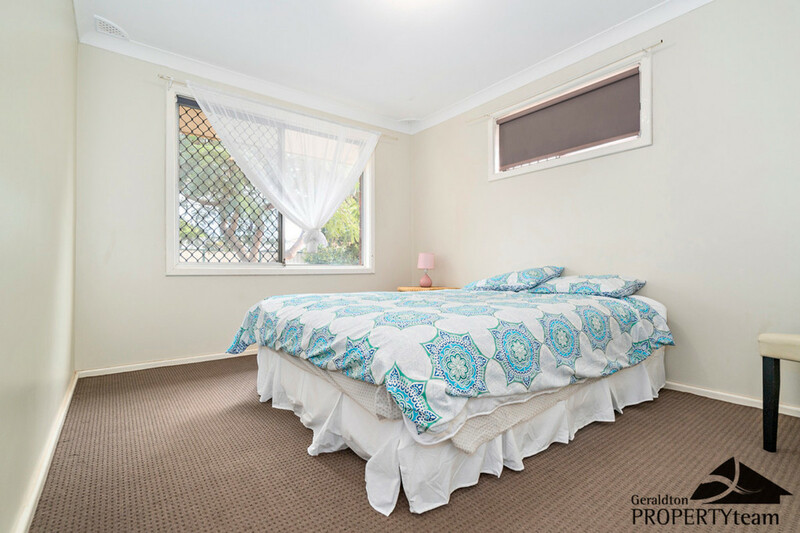 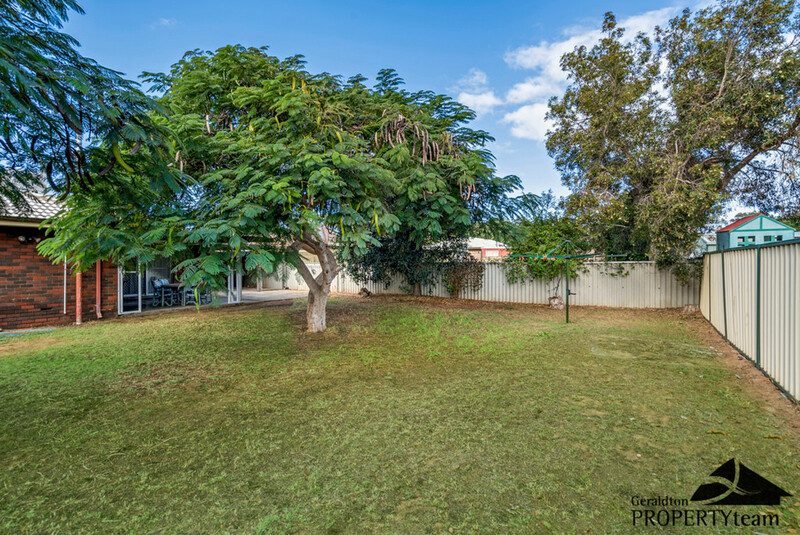 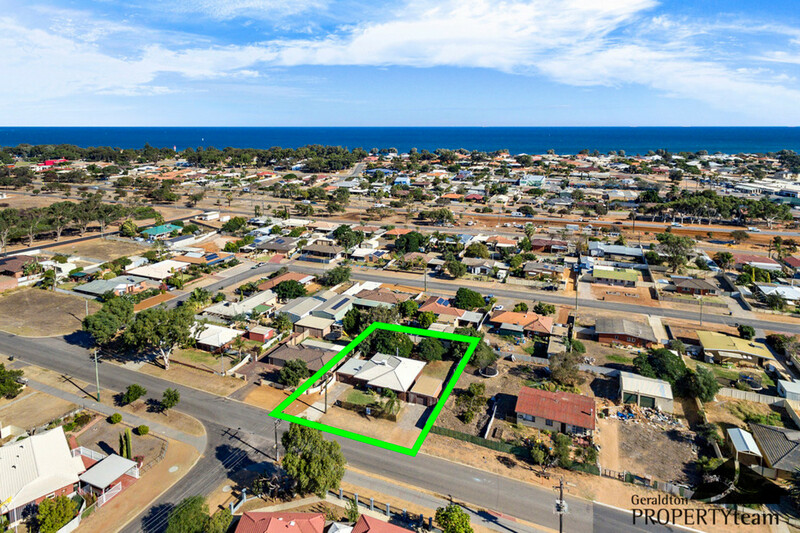 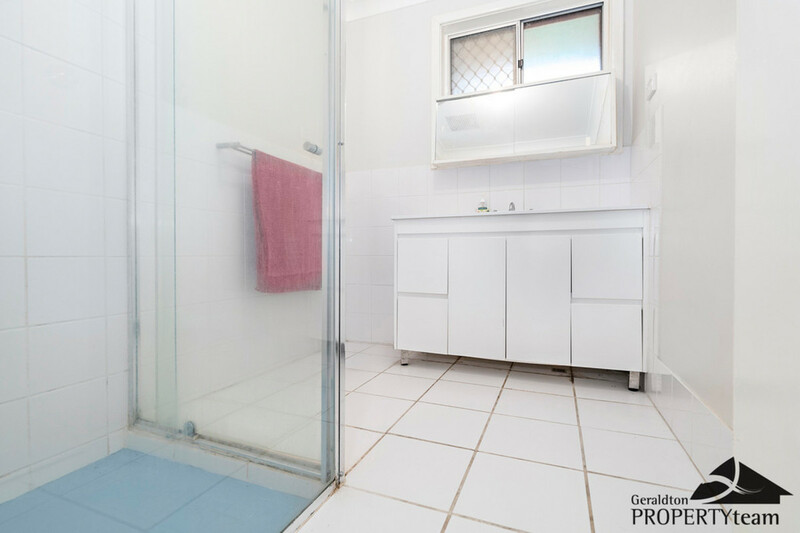 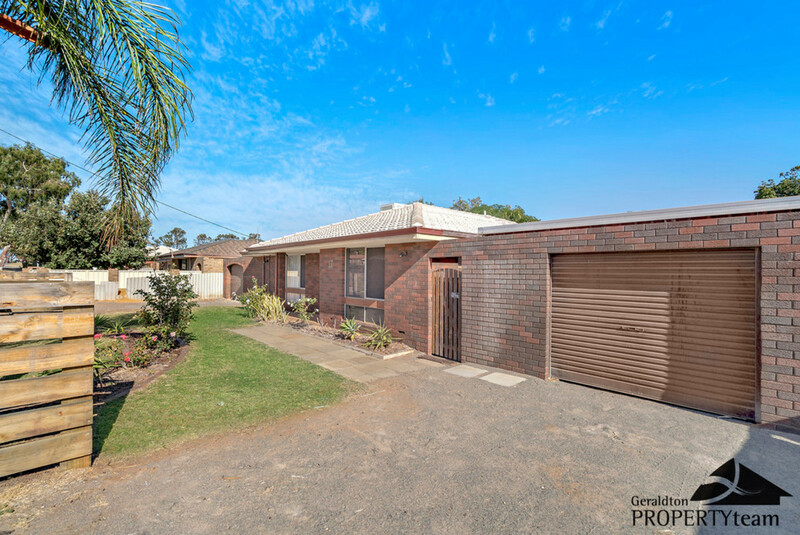 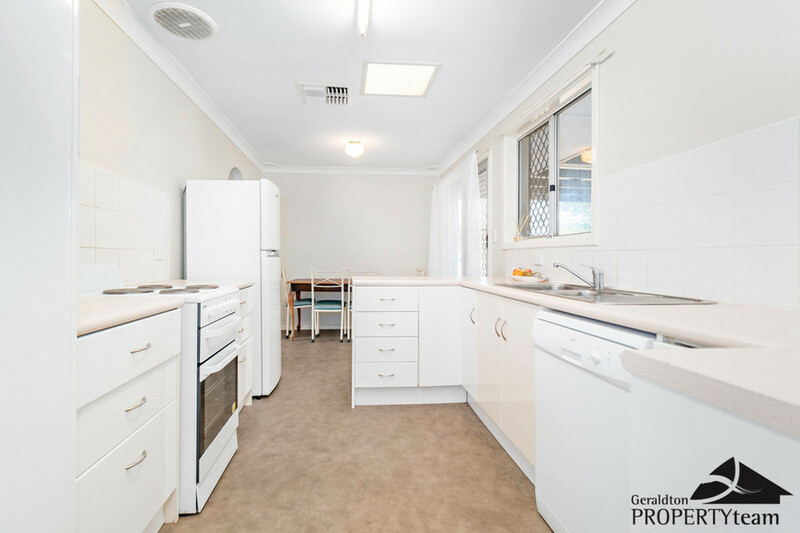 The property has recently experienced a few upgrades and renovations , only a short 7 min drive to town and close to sporting facilities and shops, the property offer’s true value and does inspect well. 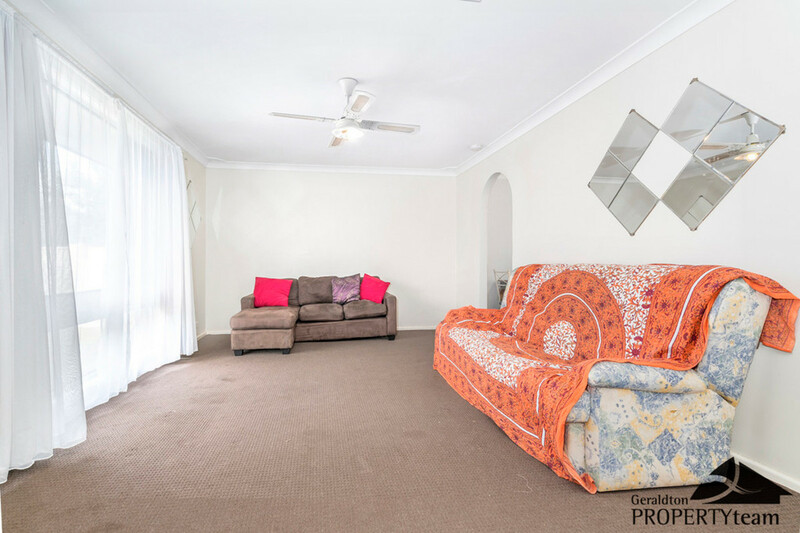 An absolute pleasure to present to you and you will not be disappointed. 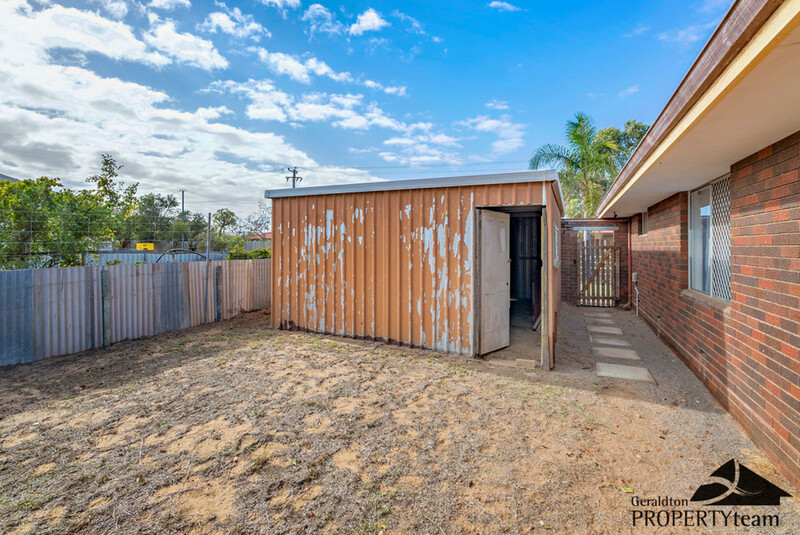 Contact Vaughan Louwrens on 0477 242 443 / vaughan@geraldtonpropertyteam.com.au to book your private viewing.